We’ve somewhat seen this before during WrestleMania season. A superstar is hotter than ever, and fans feel that WWE needs to pull the trigger on said superstar, but they choose to do the complete opposite. We’re of course referring to 2016 and 2018 when Dean Ambrose and Braun Strowman were the hottest commodities in the company, but they just turned out to be a feeder for Roman Reigns. It’s unfair to say that this is the same, but it’s only partially similar. This is because Kofi Kingston was never expected to be in the Elimination Chamber match in the first place. 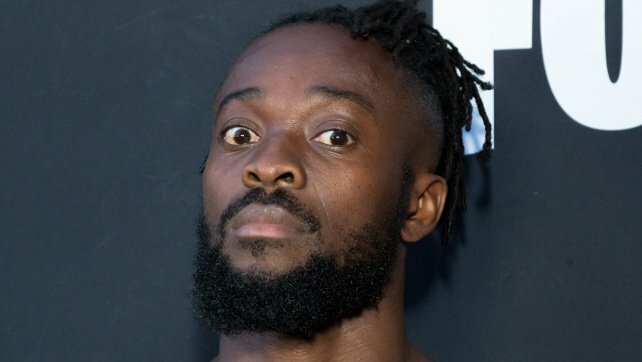 It was Mustafa Ali who was supposed to take the spot, but he ended up getting injured and was subsequently replaced by Kofi Kingston. Kingston stole the show in the Gauntlet match on SmackDown Live, lasting over an hour and racking up three eliminations, including current WWE Champion Daniel Bryan. He not only repeated his performance at Elimination Chamber, but he topped it, with the crowd cheering him the whole way through. It was unlike anything we had seen in recent times. Fans really wanted to see Kofi Kingston win the big one. The reaction was unlike anything we had ever heard before, and though he came up short, he most definitely proved why he deserves to be WWE Champion. We look at five reasons why. 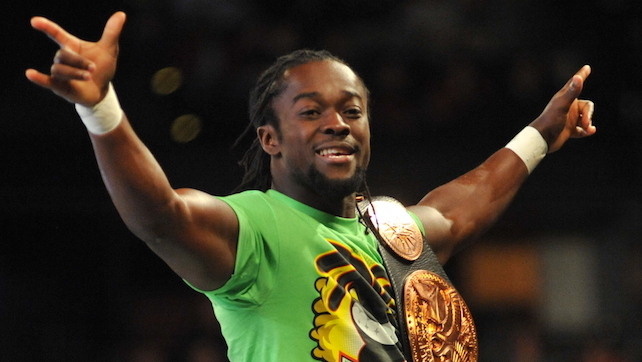 It’s sometimes easy to forget that Kofi Kingston has been a loyal employee to WWE for over 11 years. While his initial run saw him feud with Randy Orton and even potentially reach main event status, it just didn’t work out. This doesn’t mean that he’s had a bad career. In fact, he’s won every major title except the big one. He’s even a record-breaking tag team champion, but it feels like it’s long overdue for Kingston to win a World title. No one can claim that he doesn’t deserve it, because he most definitely does!